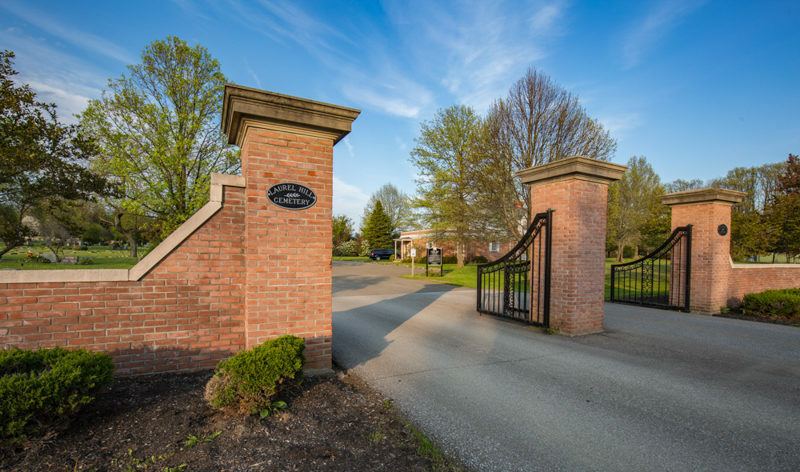 Situated on 75 acres, the cemetery is located in the heart of the city at 21st and Chestnut streets. Since opening in 1851, more than 50,000 Erieites have made Erie Cemetery their final resting place, including General Strong Vincent, Daniel Dobbins and Sarah A. Reed. Located in southwest Millcreek, Laurel Hill Cemetery was founded in 1928. 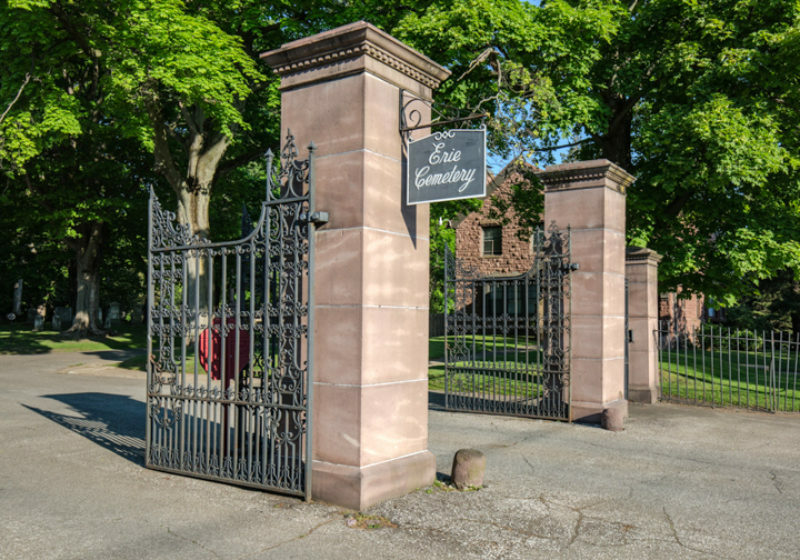 Open, spacious and attractively landscaped, the cemetery took its name from a stand of laurel trees on high ground just south of today’s West 38th Street. 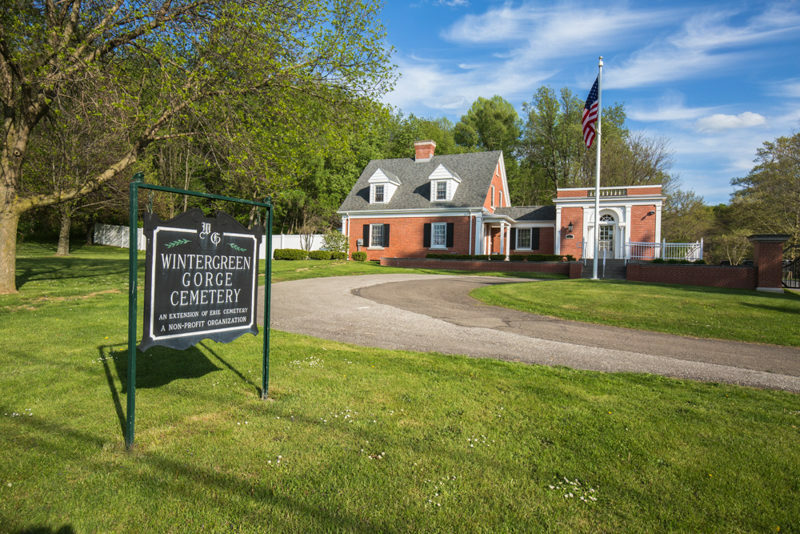 Wintergreen Gorge Cemetery is located in southeast Erie on Norcross Road.The lush grounds are meticulously kept, reflecting devoted attention to quality care and maintenance of the area’s striking natural beauty.